Did you ever just want to sit and play? If "Yes" is your answer, this is the quilt for you. 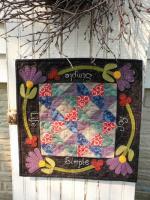 This quilt utilizes Barb's Snip and Clip Method. Starting with a whole flower, a few snips and clips will create pieces to form the Dahlia. 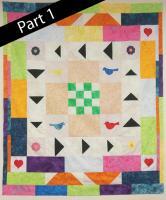 This quilt is compatible with the AccuQuilt GO! 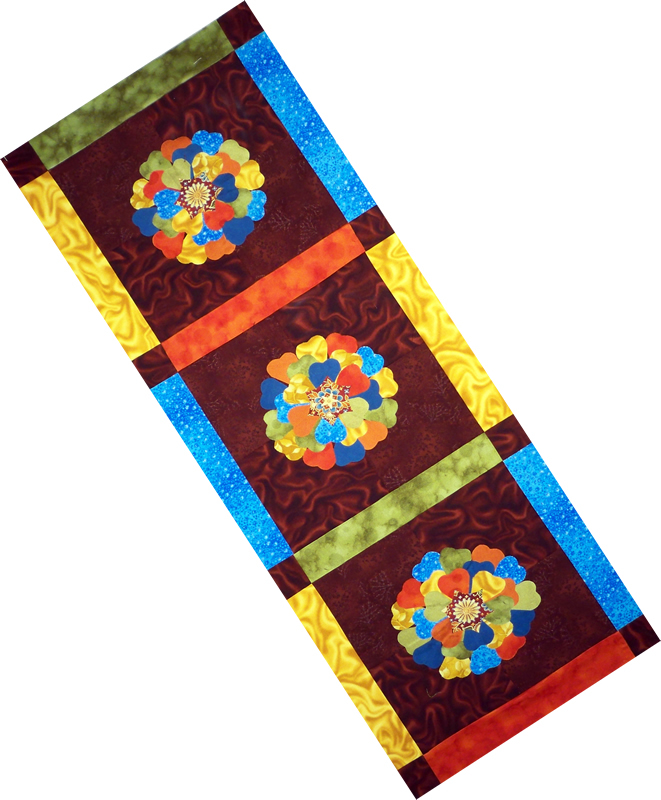 Fabric Cutter. Finished Size: 13" x 35"